Do you live for the wide expanses of empty beaches at Esterillos? 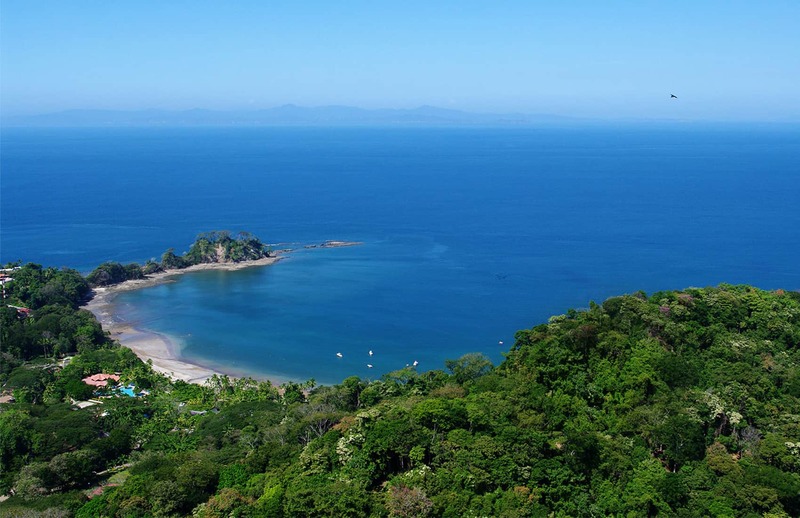 Are popular tourist spots Jacó or Manuel Antonio your Costa Rican home base? Does the idea of an icy Churchill on the esplanade at Puntarenas make your mouth water? The next Tico Times print edition, expected in late August, will include a deep dive into trends, travel and living in the Central Pacific. In addition, the edition will include our usual news features, interviews, arts and culture news, a free Costa Rica map, classifieds and more. If you have a story idea, photos from the area, questions or comments about Central Pacific living you’d like to share with us, contact us at alex@ticotimes.net or use #CentralPacific. 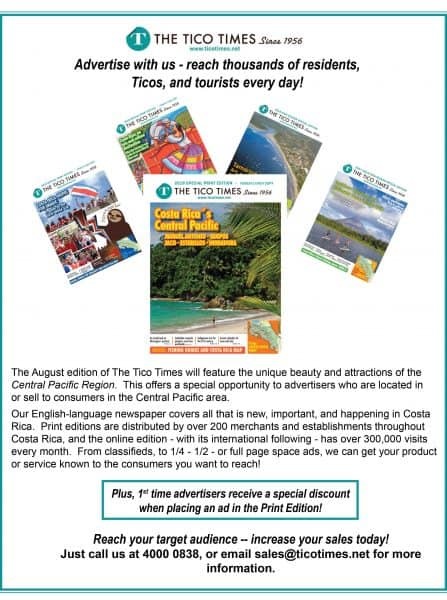 If you’re interested in advertising in the print edition and related online content, contact us today (click through below, email sales@ticotimes.net or call 4000-0838). And if you’re interested in becoming a Tico Times distributor, click here.